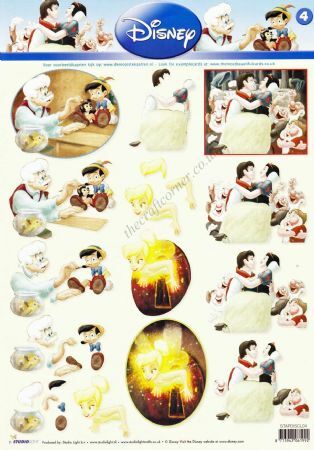 Walt Disney is famous all over the world for his animated films. 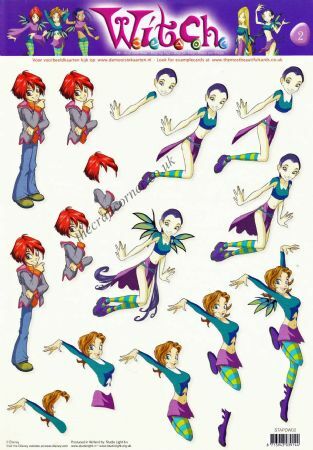 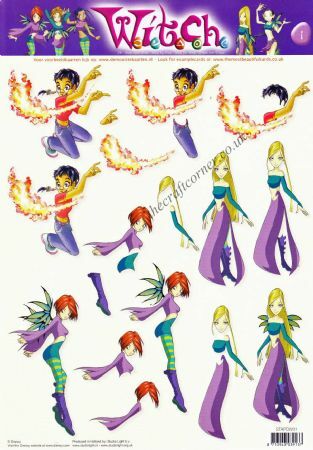 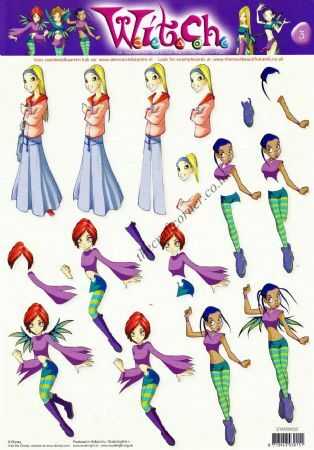 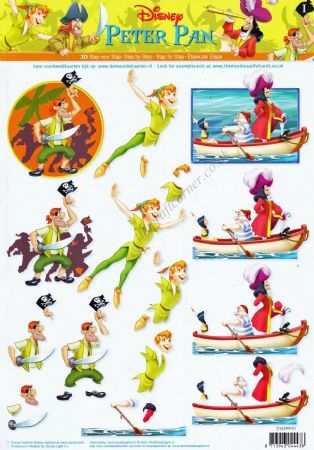 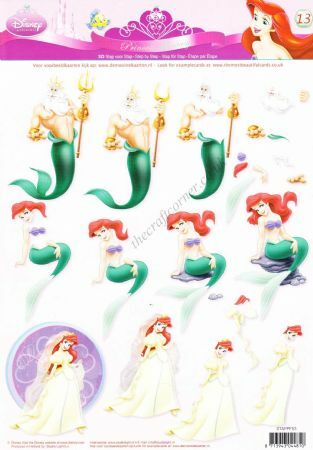 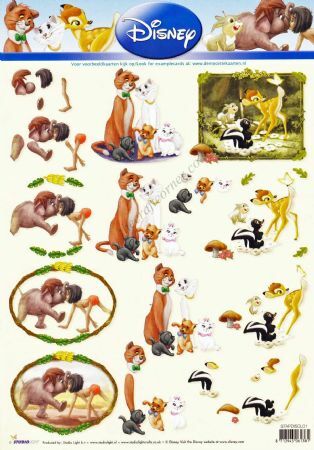 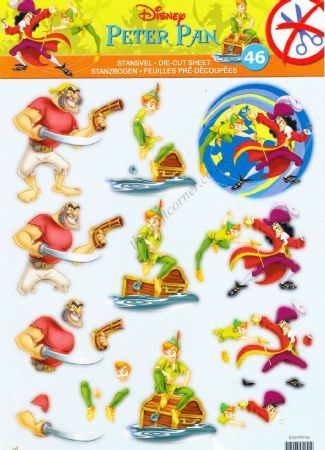 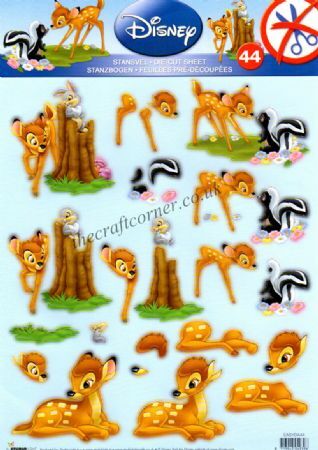 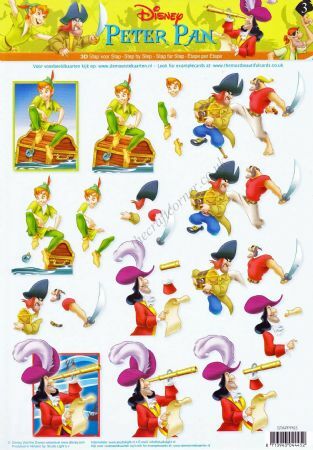 Characters from these films are now available as 3d decoupage sheets. 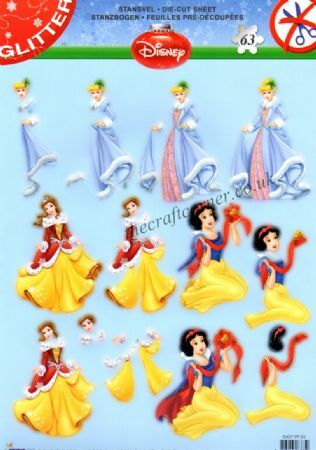 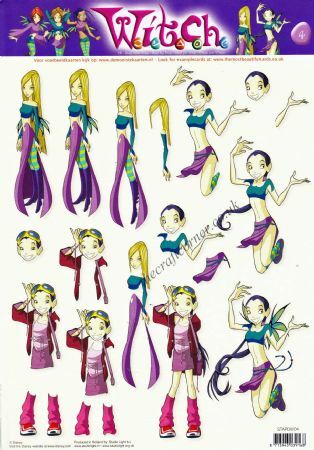 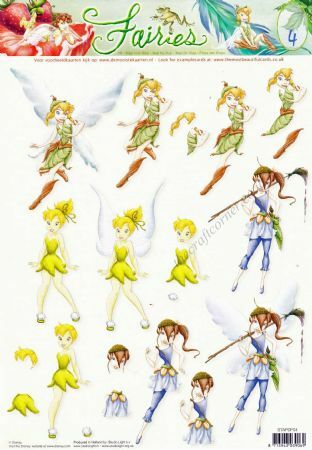 The designs include Sleeping Beauty, Snow White, Cinderella, Tinkerbell, The Jungle Book and many more. 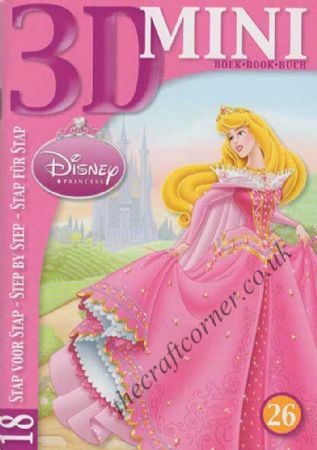 Add a little Disney magic to all your craft projects.